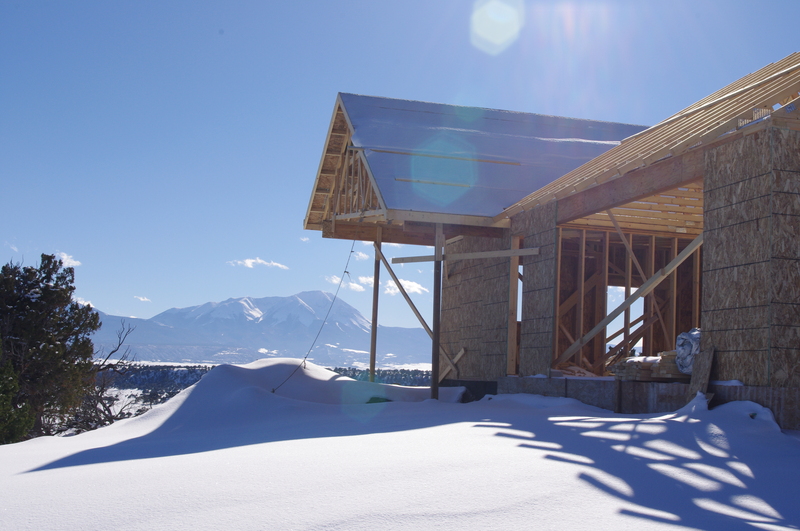 As we continue building our new solar home from scratch up in the foothills west of here, it often occurs to me why most don’t put themselves through this process ever in a lifetime. And I discovered only recently, the reasons why others might not want to build their own home can be the same reasons why we wanted to. The most obvious one is the constant decision-making! Since I’ve never done this before, I hadn’t thought so far as to realize we would need to chose every single detail of both the outside structure and the inside finishes. How lucky am I to have a recent subscription to HGTV! Many would not like this process, but that is also the best reason to build your own solar home. From choosing the exact angle the house faces and the thickness of your slab, to window choices, flooring and the type of supplemental heating, these are the factors that determine the comfort and future price of operating your home. If you don’t control these factors, passive solar will not work. Then if you feel the need to raise the fire-resistant level of your home, even more factors arise. It sometimes boggles my mind! Luckily Mike has quite a bit of experience in building from scratch plus amazing research skills! What makes it all worthwhile? Views like these from every room in the house! 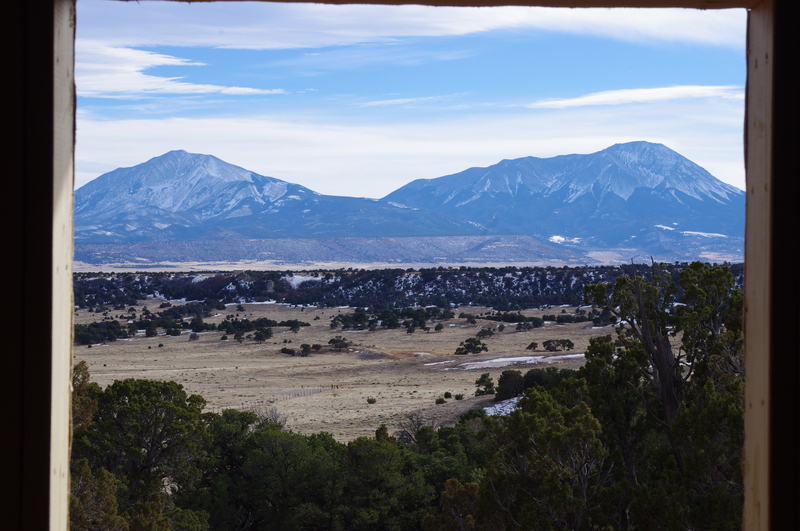 building solar in Huerfano County, reasons to build, why build your own home? ← Too busy at the Strayer University Success Summit! 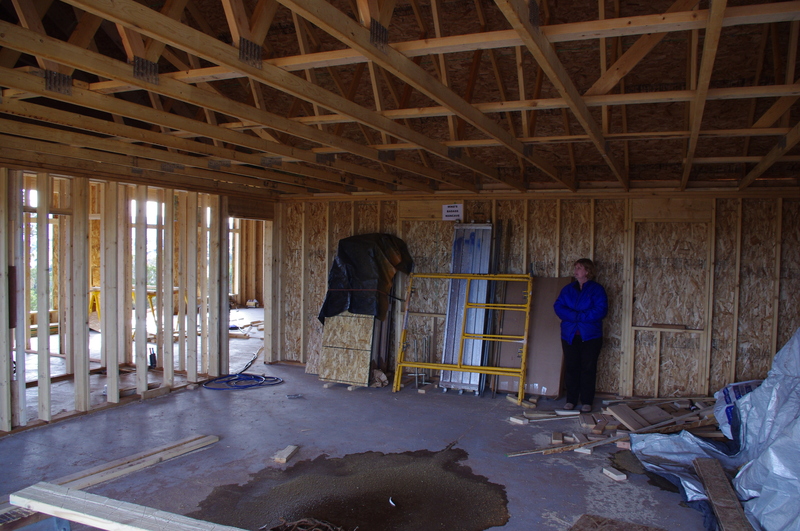 No question, building a house is not for the faint of heart. Enjoying your posts as we get ready to begin renovating! I remember being overwhelmed with the decisions required for a kitchen remodel, can’t image a whole house! 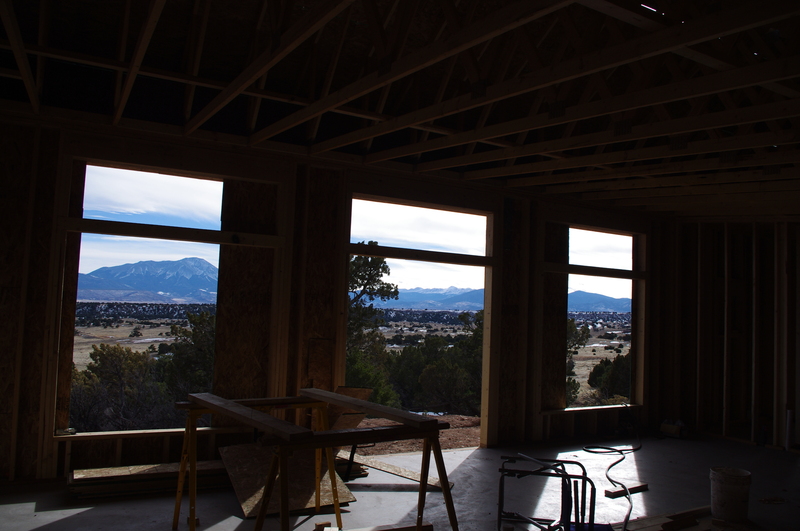 Love your views, and your home will truly be spectacular! Good to see progress. But self build is not for me. Yes, if Mike hadn’t been so certain that we would love the results, I’m not sure I would have signed up for this one!